Before any use of the swollen crystals it is imperative to drain them actively (by shaking them in a sieve for example) to evacuate any surplus of liquid. 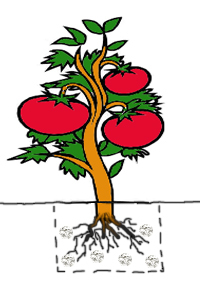 It is important to remind that in spite of their needs for humidity, the roots are generally very sensitive to the rot that the stagnant water could cause. If need, vaporize some water on their surface to maintain crystals at the maximum volume. Do not hesitate to put back them soaking 4 hours into the water (in a bucket) if you observe a too important loss of volume. Our water-rétention crystals absorb until 400 times their dry weight in water and restores it in the form of humidity according to the needs of plants. By reducing the losses of water by evaporation or by percolation, more than 90 % of the stored water is supplied for the vegetal. By the permanent balance of the humidity in the substrate, crystals reduce hydric stress and optimize the roots and foliar development. 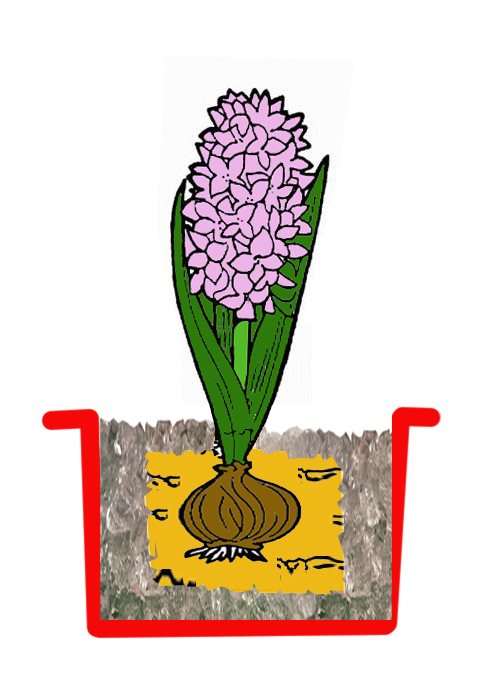 If the texture of the soil allows it, it is recommended to integrate directly all of the clod into crystals to obtain a homogeneous moistening allowing the roots to colonize the whole volume of available soil. 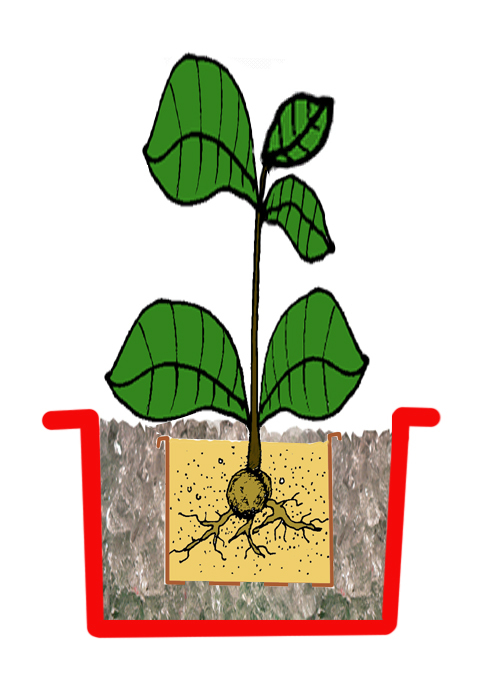 If the compactness of the clump of soil is not sufficient for a direct integration in crystals (sandy soil or very crisp), it is more practical, provided that there are wide holes of drainage, to keep the grow-pot. 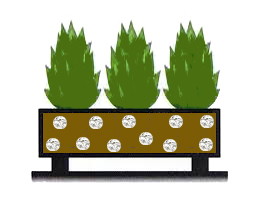 In this configuration there it will be advisable to maintain a traditional watering while the plant develops new roots towards the crystals of water-retention. Ideally crystals are mixed with soil during your repottings. Incorporated at the level of 20 to 25 % (1 liter of crystals inflated for 4 liters of soil for example) our water retention crystals reduces from 50 % to 70 % your waterings, participate in the reduction of the hydric stress and strengthen the thermal regulation of grounds in particular for outdoor cultures. 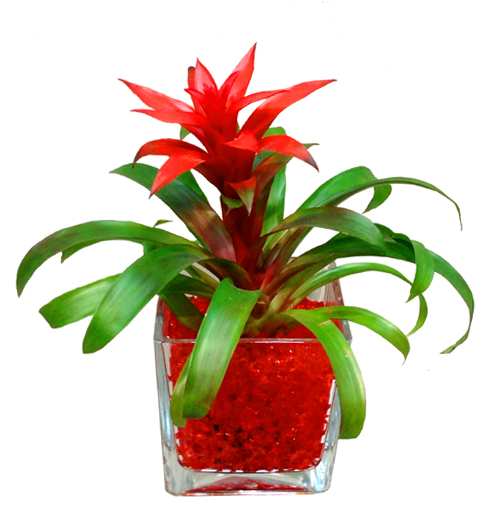 Between two repottings, you can also arrange on the surface of your plants a 3 / 4 cms layer of swollen crystals which will so contribute to the preservation of the humidity of the clump of soil. 1/5 swollen crystals + 4/5 of soil. 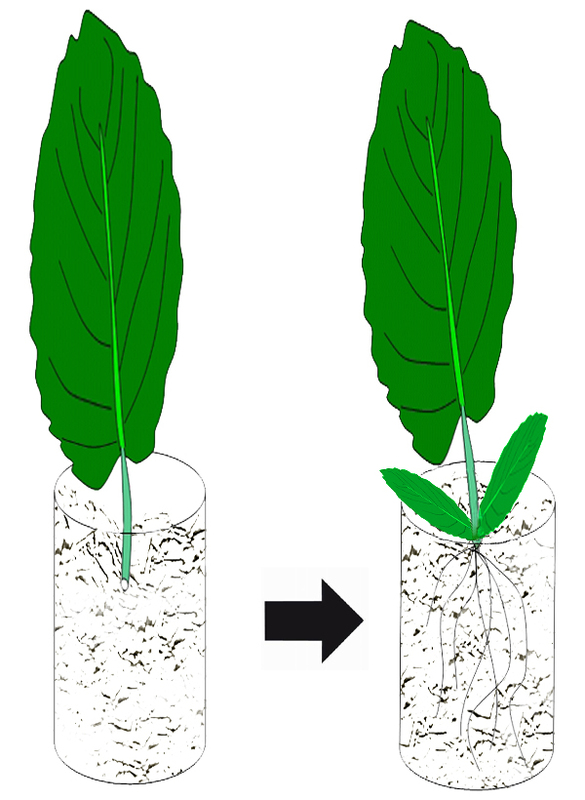 The recommended dosage is from 20 % to 25 % of crystals inflated with regard to the useful volume of soil for the plant. 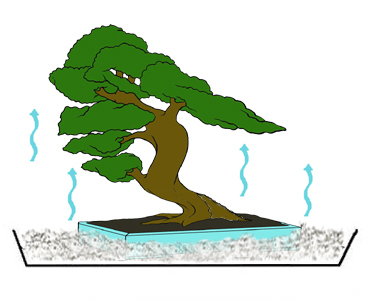 Even cultivated and turn in bonsai, the water need of trees can be very important. Many varieties in the nature can require several hundred liters of water a day. The little volume of soil they have, dries very fast out and create hydric stress sometimes fatal. In a tray or a big board, the pot containing your bonsai is put on a thick layer of swollen crystals. Thanks to a natural phenomenon of evaporation, crystals moisten the atmosphere around your tree and protect it from dryness. 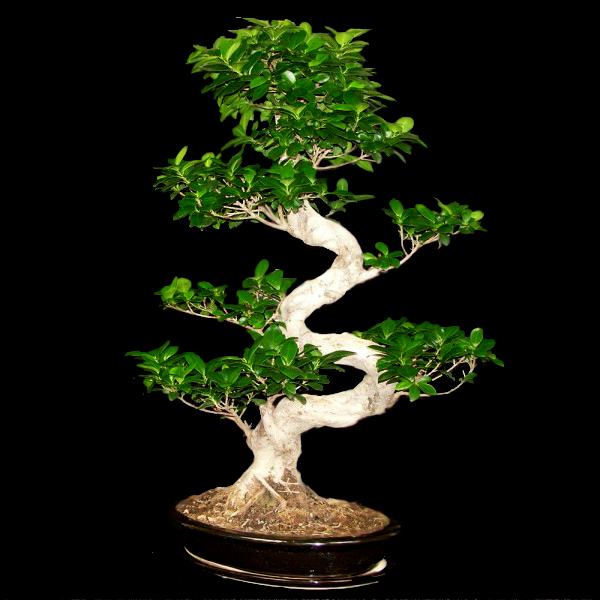 It is a particulary effective system for bonsai coming from tropical or subtropical zones. 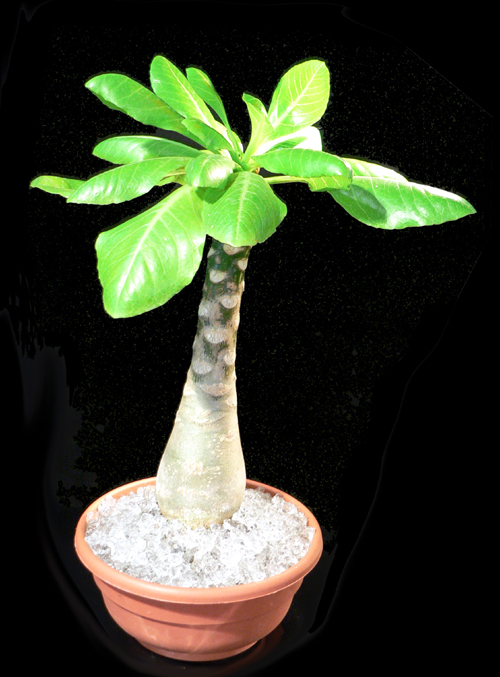 In a more discreet way for this ficus, a fine layer of swollen crystals is deposited at the bottom of the pot, under the soil, to absorb the excesses of water and avoid the rot of roots while contributing to their regulated moistening..
During the transplanting, keep crystals surrending the developed roots, they will favor the implanting of your cuttings and your sowing in their new environment.